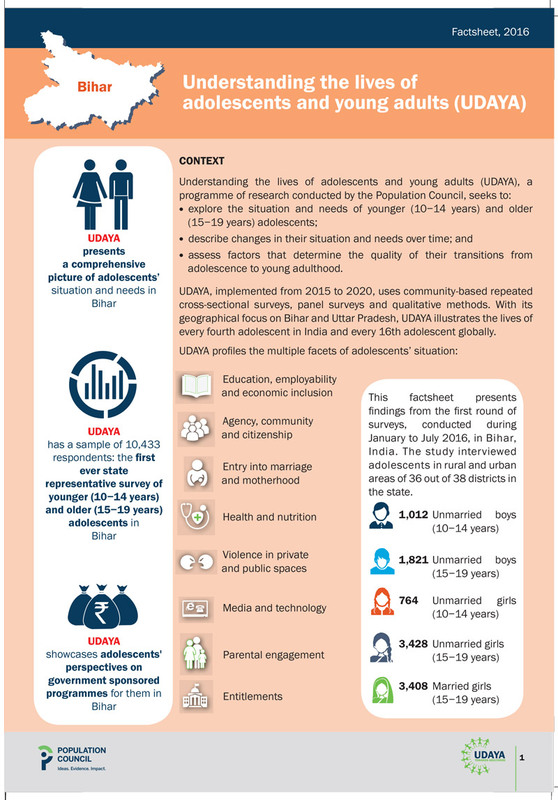 adolescents’ transitions to adulthood in India. 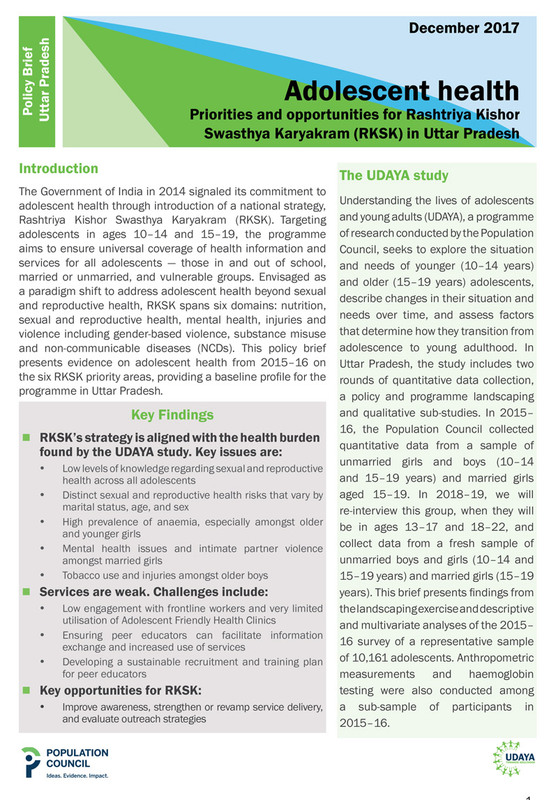 and older (15−19 years) adolescents conducted in India. 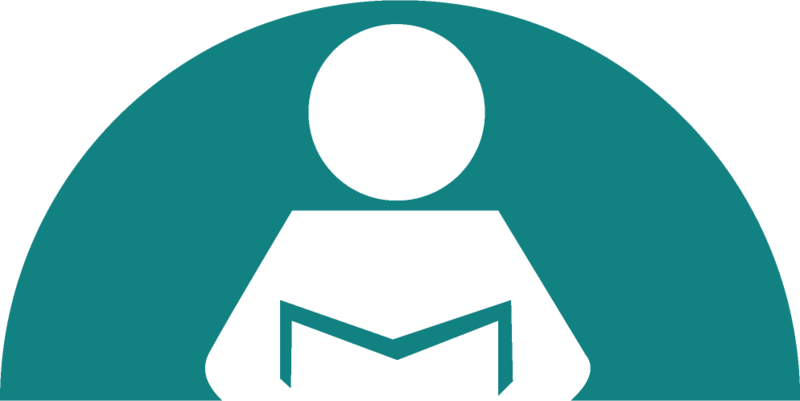 confront, and the urgent need to invest in their futures. 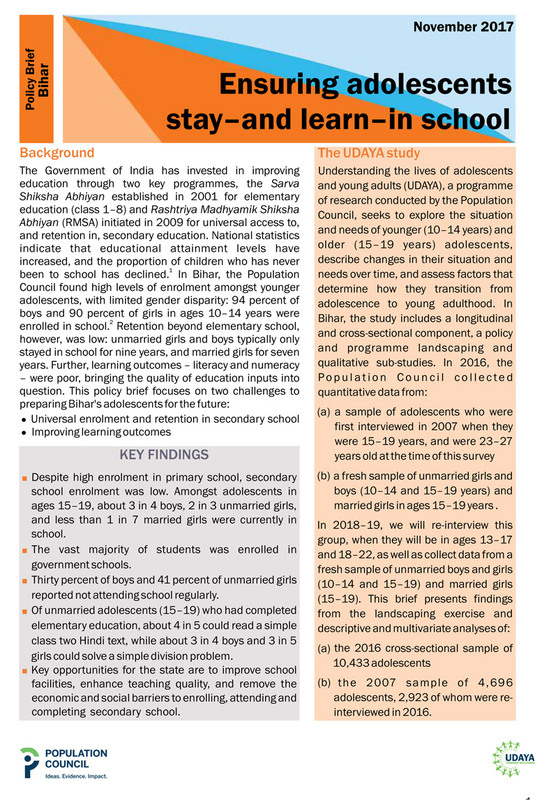 Moving beyond mapping access to education, the UDAYA study provides qualitative insights into why higher enrolments doesn’t necessarily mean better life prospects for adolescents. 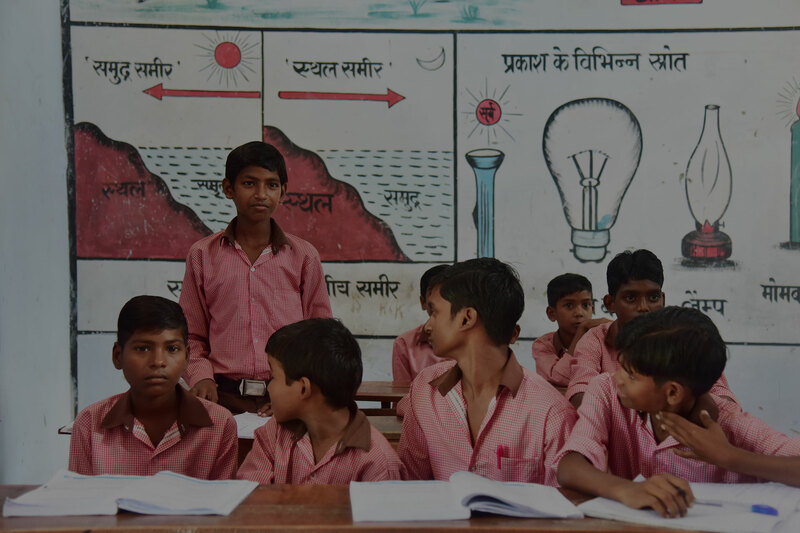 Does the development sector have the tools to use the potential of new technologies to reach hitherto under-invested beneficiaries? 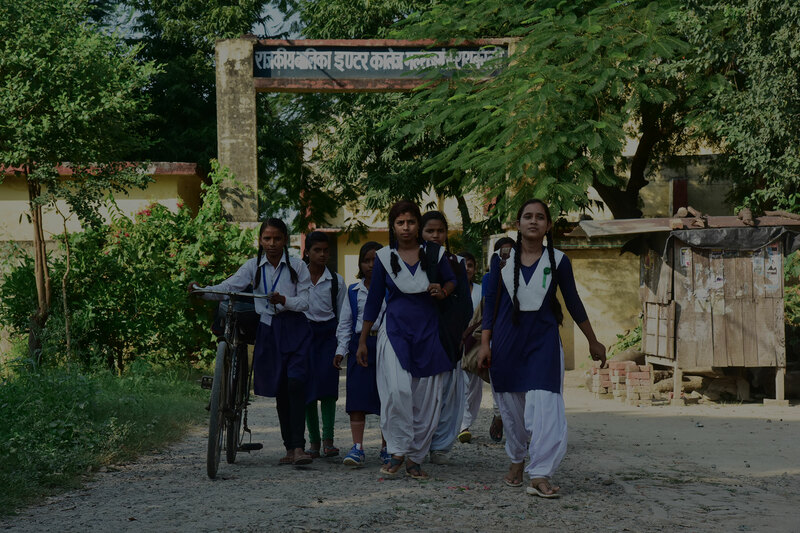 The study highlights the striking lack of agency amongst adolescents in rural and urban india and the crippling gender divide in matters of public life. 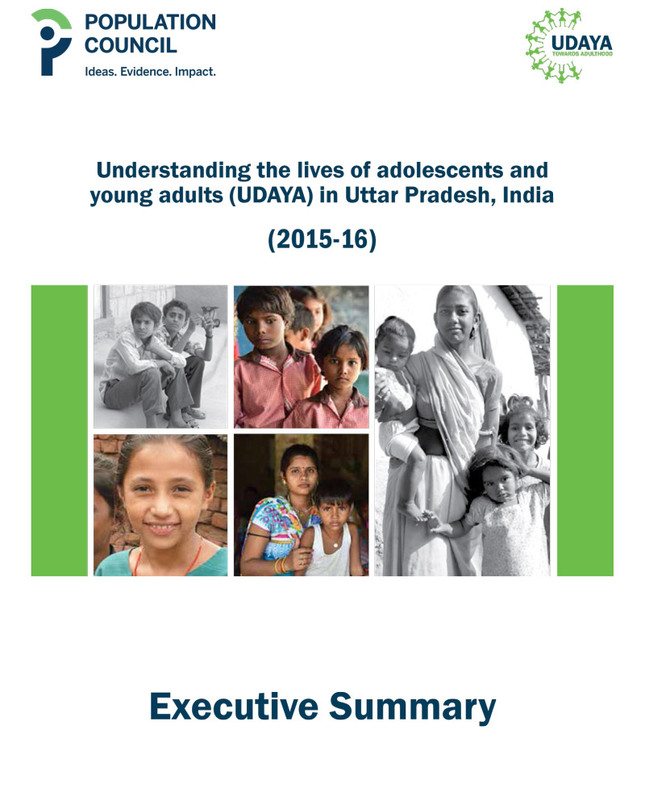 The UDAYA study presents a comprehensive picture of adolescent health, with data on nutrition, sexual and reproductive health, mental health, substance abuse and other risks affecting adolescents in India. 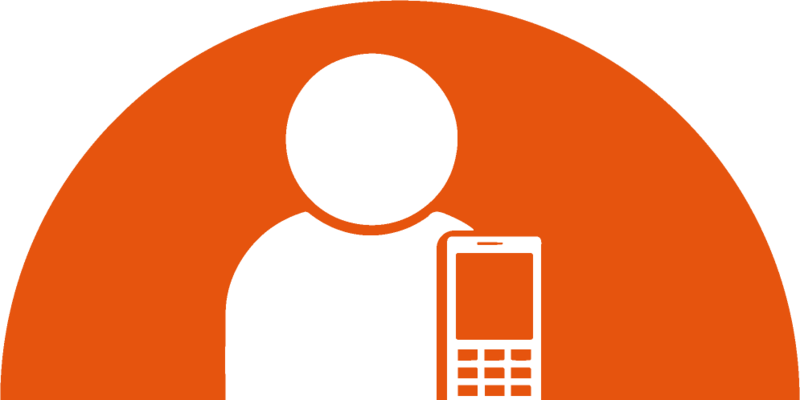 UDAYA probes adolescents' experience with mass media, social media and their use of mobile phones. 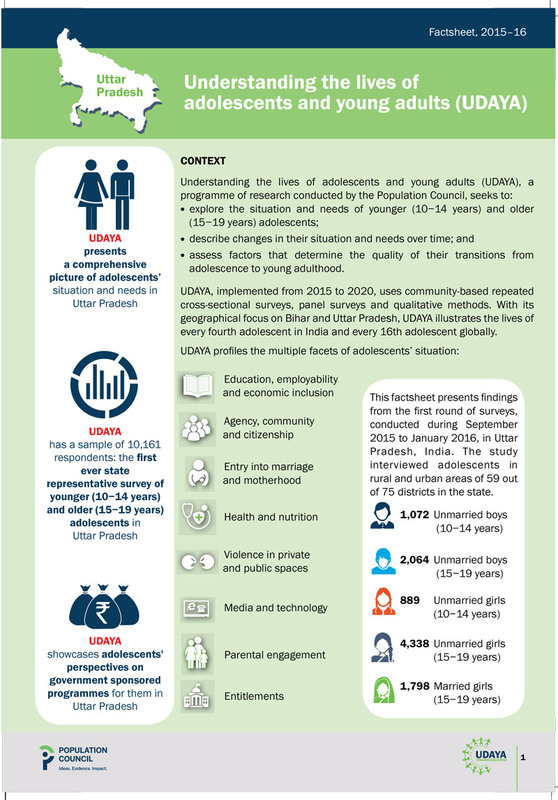 The UDAYA study takes a closer look at the vicious circle of disempowerment that characterizes early marriage and motherhood in India. 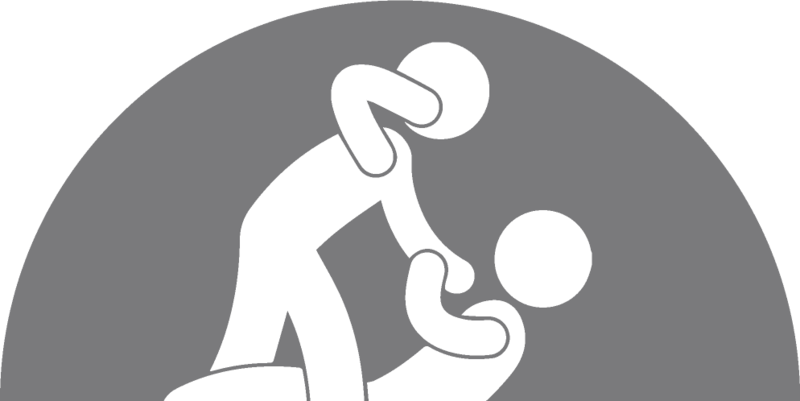 Adolescents’ lives in India are characterized by violence in public and private spaces. 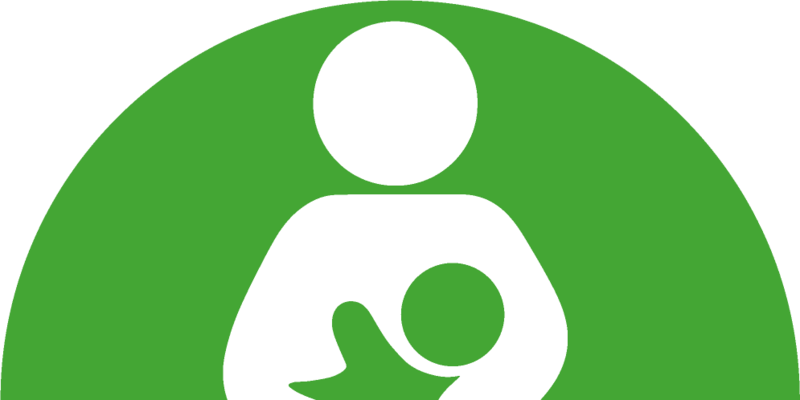 Our research looks into the impact it has on their development. 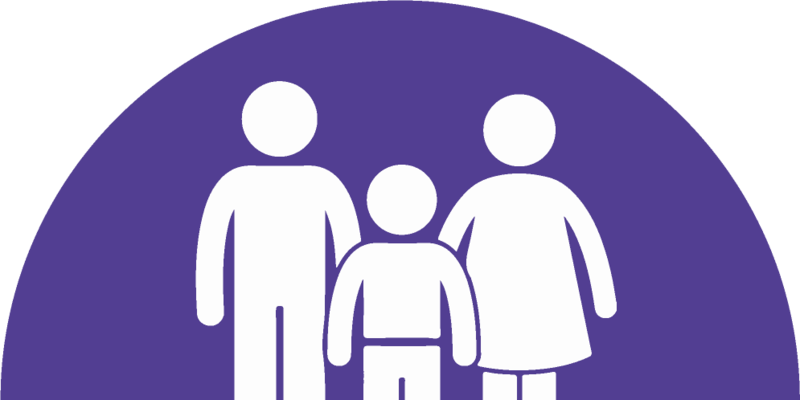 The study finds that while better parental involvement helps empower adolescents, there remains a long way to go. 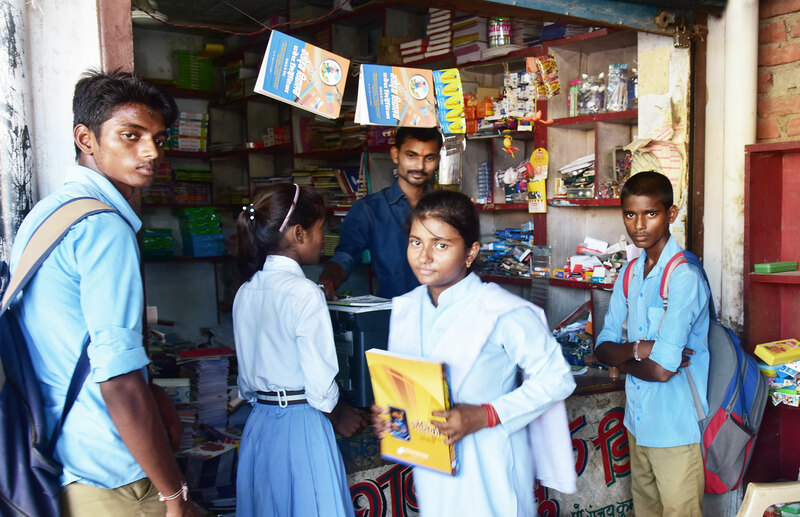 Our research found that adolescents and their gatekeepers were largely unaware of various government schemes and entitlements. 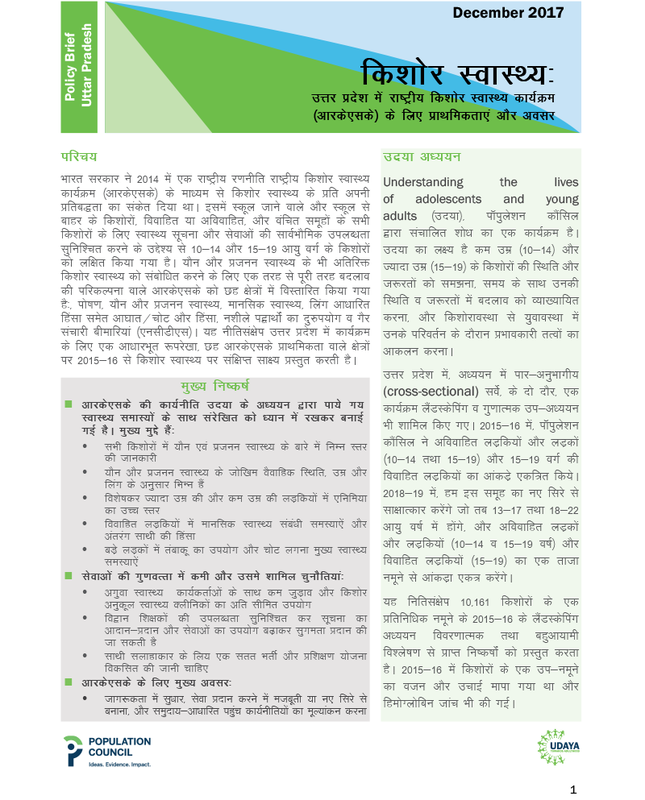 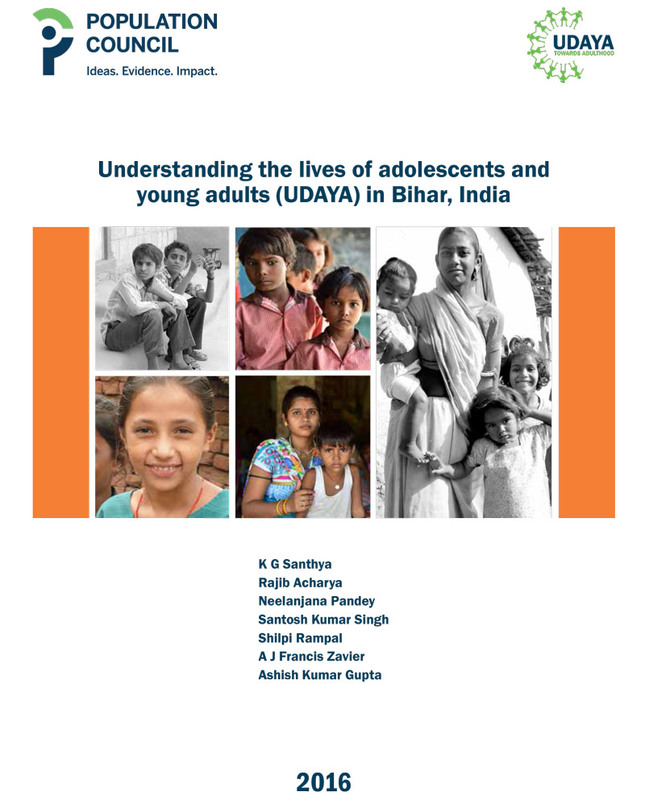 Understanding the lives of adolescents and young adults in Bihar and Uttar Pradesh (UDAYA) is one-of-a-kind, comprehensive research on adolescents in India that establishes the levels, patterns and trends in the situation of younger (10-14) and older (15-19) adolescents. 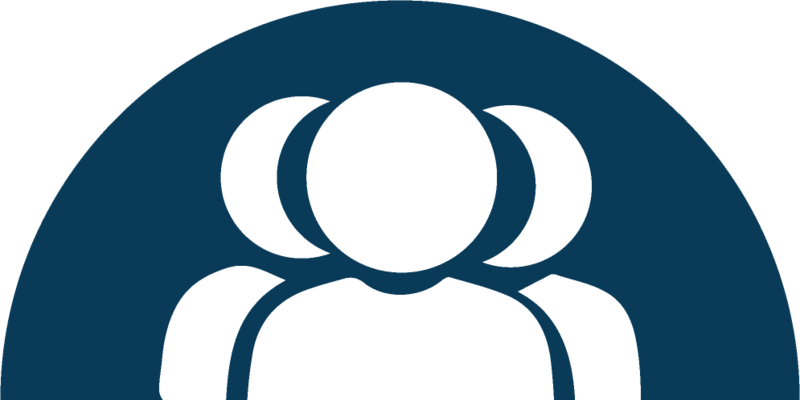 The Population Council is conducting UDAYA, with financial support from the Bill and Melinda Gates Foundation and the David and Lucile Packard Foundation. 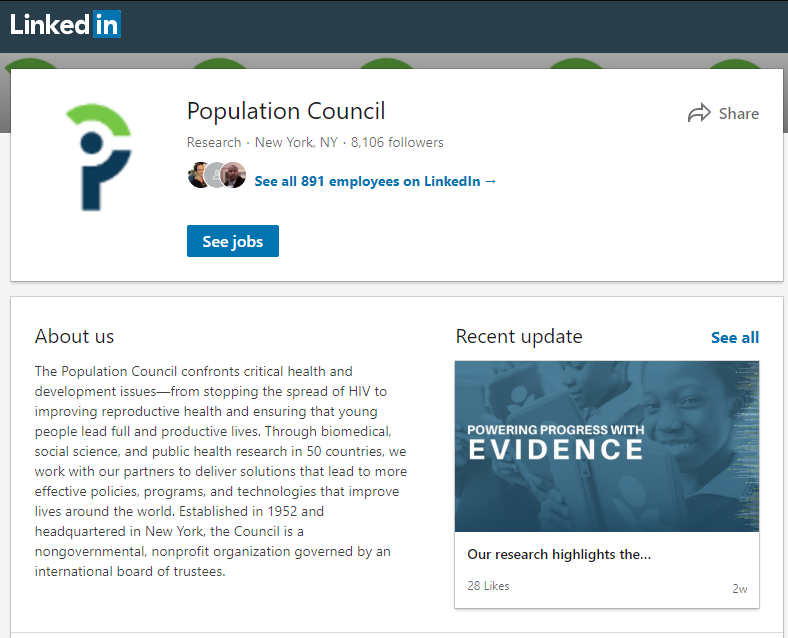 The Population Council conducts research and delivers solutions to improve lives around the world. 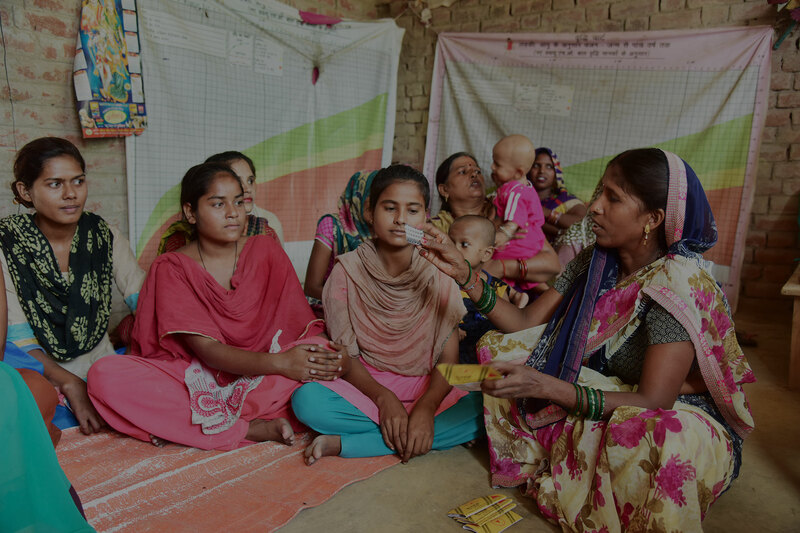 It confronts critical health and development issues—from stopping the spread of HIV and expanding contraceptive choices to improving reproductive health and ensuring that young people lead full and productive lives. Several million women around the world are currently using highly effective contraceptive methods based on technology developed by the Population Council. 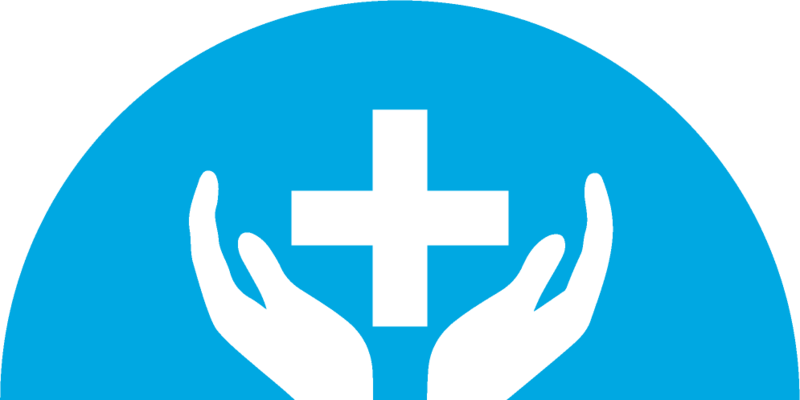 Programs developed and tested by the Council focus on improving access to quality reproductive, maternal and child health services, safe abortions and HIV prevention, treatment and care, as well as better transitions for young people to healthy adulthood. 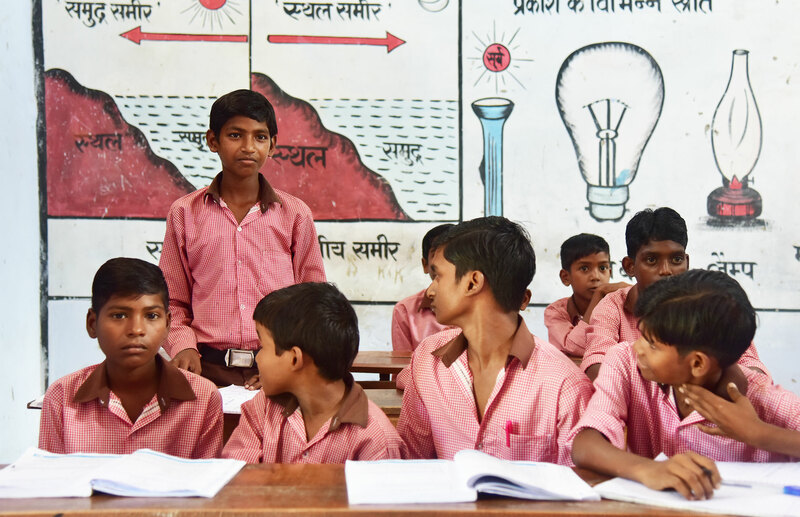 In India, the Population Council has pioneered research, conducted process and impact evaluations, and implemented programs since the 1960s. 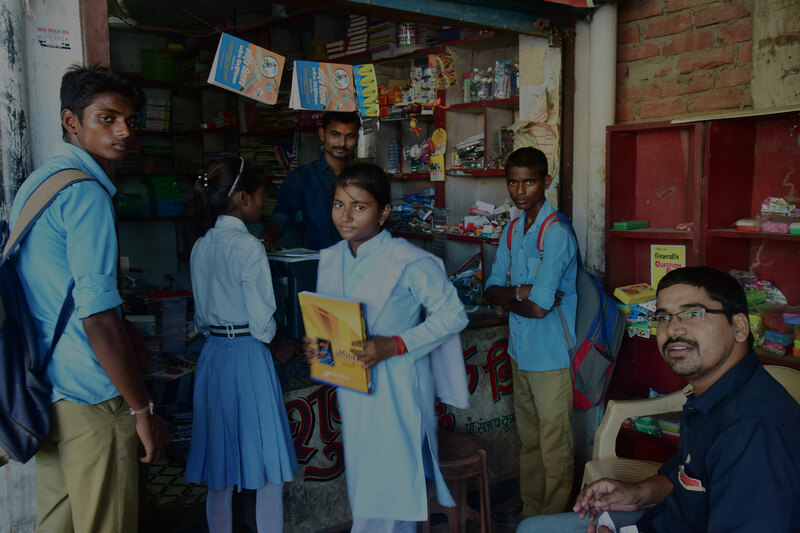 The Council’s multidisciplinary team of public health and social science experts is a trusted partner of development organizations, private foundations, and bilateral and multilateral agencies, including the Government of India. 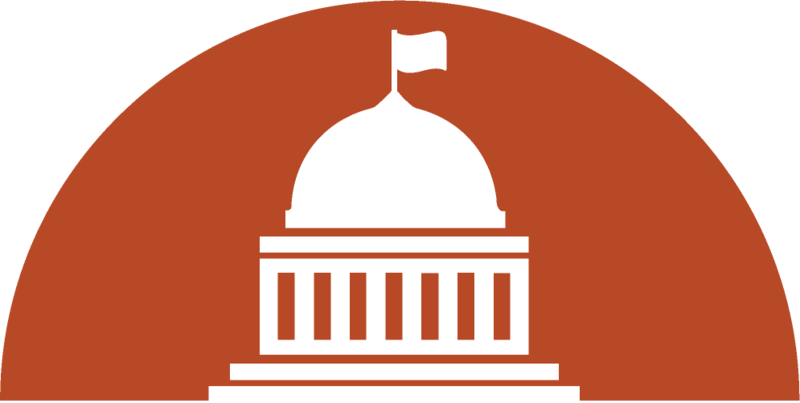 Big Ideas supported by Evidence drives the Council’s mission globally—to make the world a better place today and for generations to come.